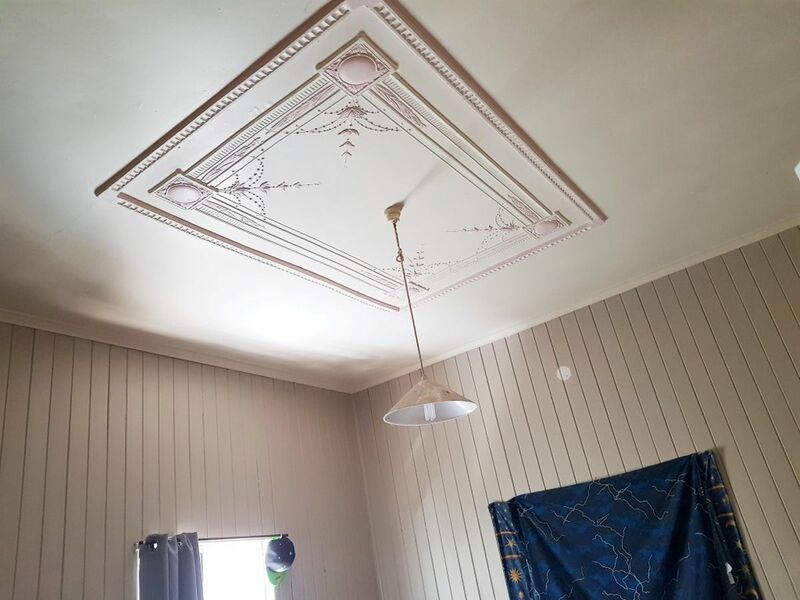 This property has a great elevated position giving a grand feeling of what it was from its bygone era with good street appeal and sitting in a great location close to all amenities including the CBD and hospital. Step inside and you will see the features of yesteryear with ornate plaster ceilings, timber VJ walls and hardwood timber floors hiding under the existing carpet and vinyl flooring. 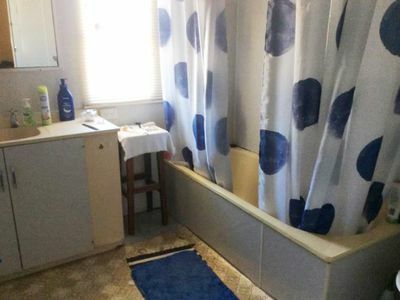 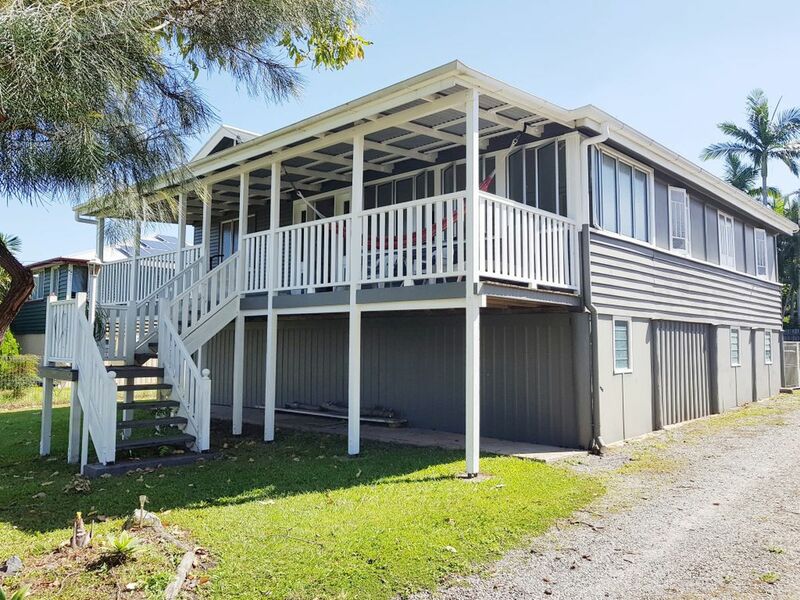 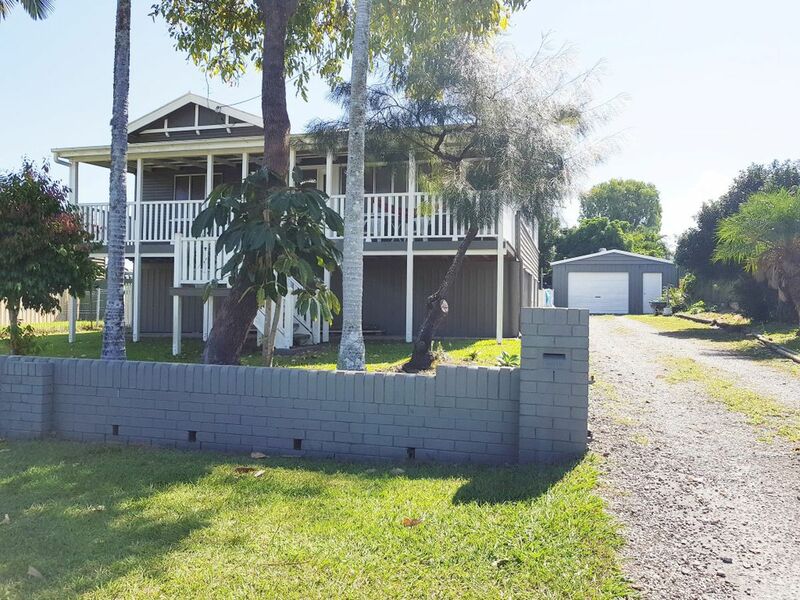 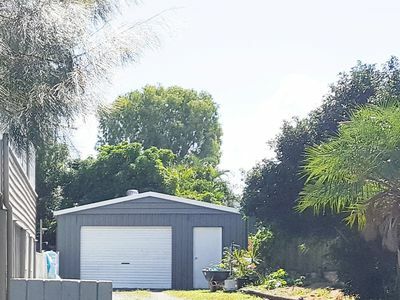 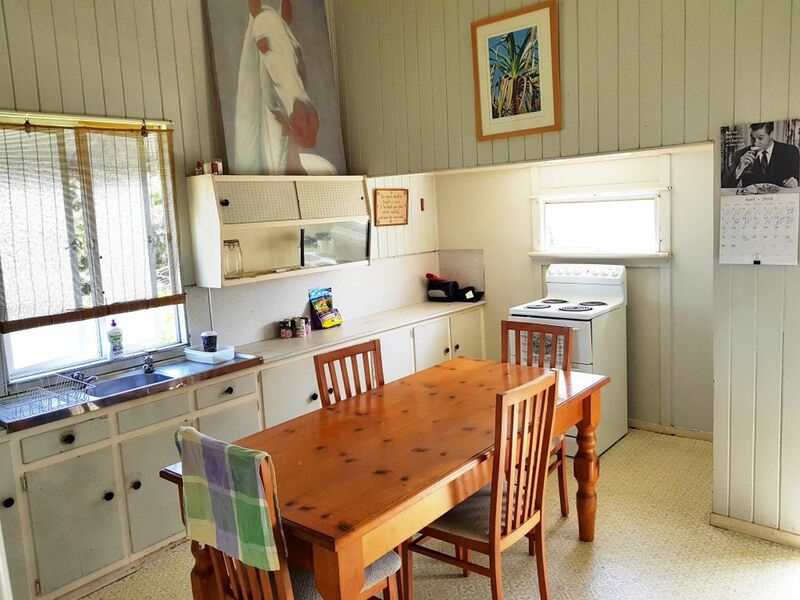 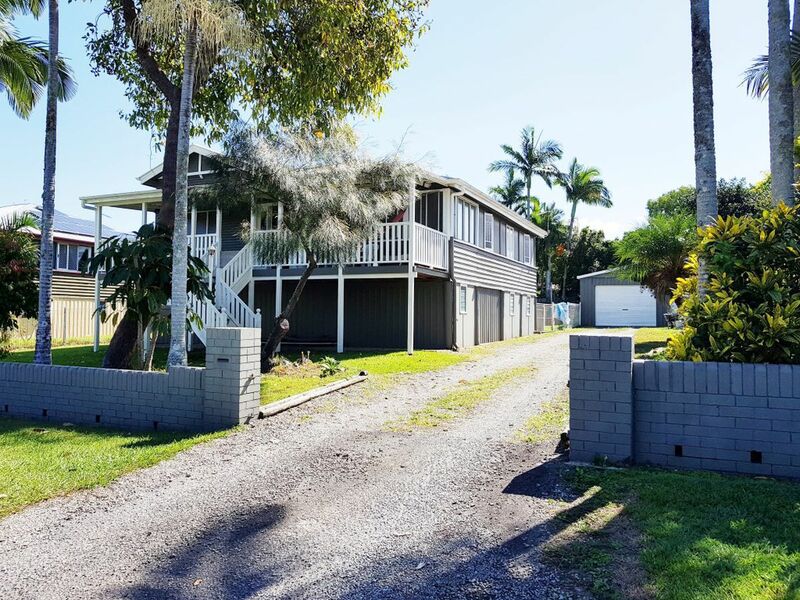 Very typical of its era with 2 bedrooms and large side sleepout with the original verandah closed in making for extra space but still providing you with a front verandah as an extra add on. 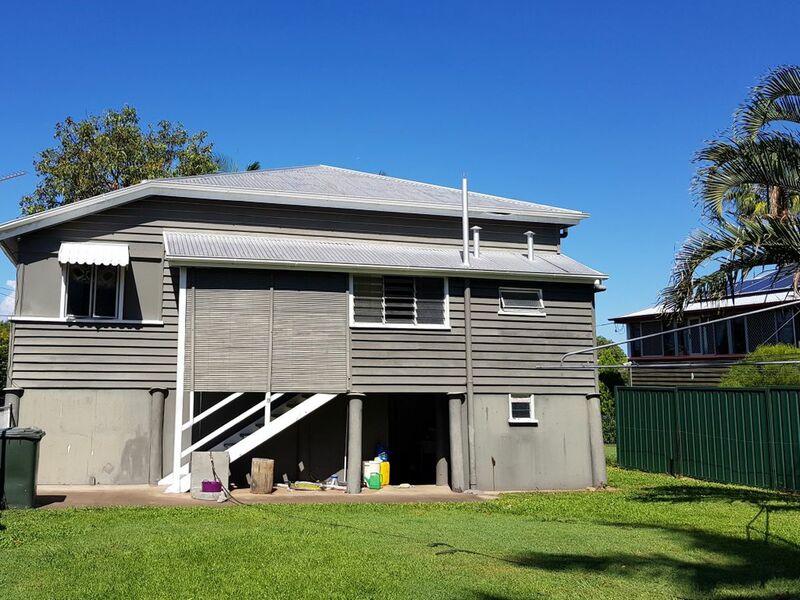 There is a lot of potential to make this house feel whole again and bring it back to its former glory with some modern twists and make it your new home by combining the old with the new. 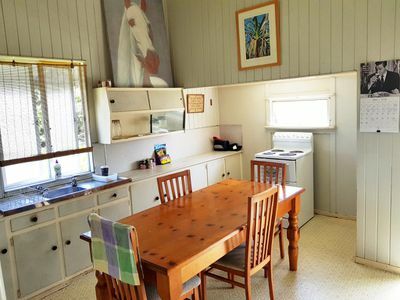 Downstairs is fully concreted & enclosed with laundry area, second toilet and extra space for the cars or whatever toys you may have. 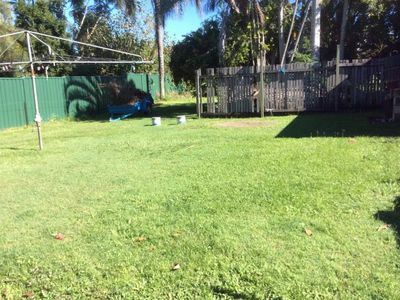 The large 1012sqm block has a fully fenced backyard area with ample space to add the pool and outdoor entertaining areas. The double colorbond shed has single lock up garage plus workshop space with lights and power available. Would make for a great investment opportunity with current tenant in place, the decision is yours to either nest or invest.